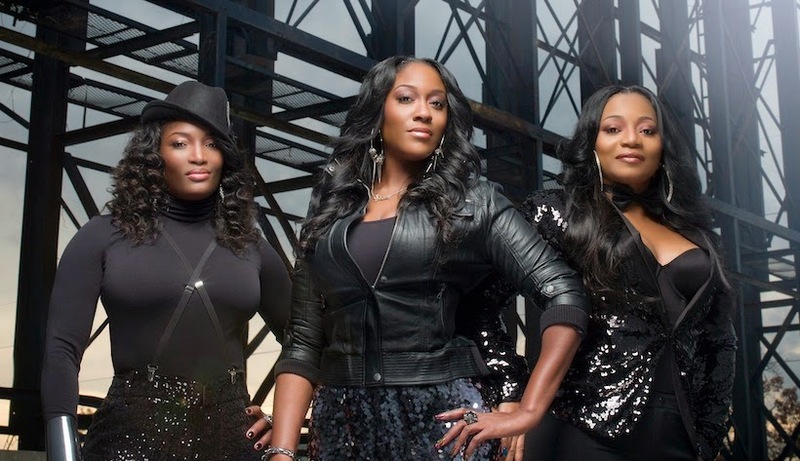 SWV had it all money, fame and success for days. They became icons. Their first album "It's About Time" went platinum multiple times. Their hit "Weak" went soaring to number one on the Billboard charts. Bad business deals, and backstage drama derailed the group in 1998. 17 years later the group is at again better than ever. Their journey has been chronicled on the hit reality tv show SWVReunited which returns on WEtv January 7th at 10/9:00pm central. Troy chats with Leann "Lee Lee" , Coko and Taj about their struggles, successes, and what they think of the music industry today.